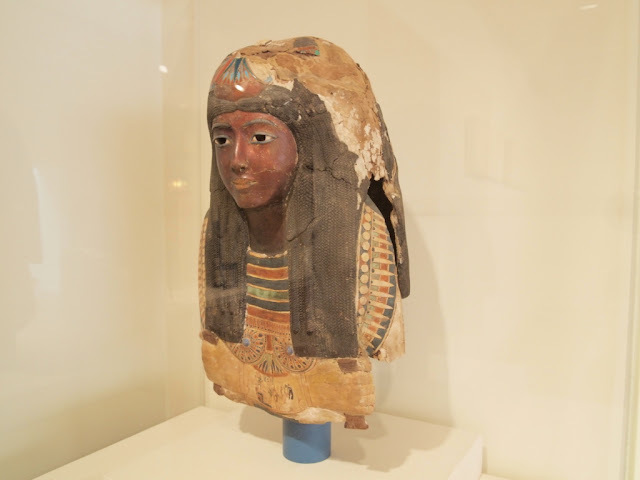 Mummy Mask of the Lady Ka-nefer-nefer, of Dynasty 19 (1307-1196 BC) at St. Louis Art Museum. The mask was dug from Saqqara, a necropolis for the ancient Egyptian capital of Memphis. Ka-nefer-nefer was a noblewoman.